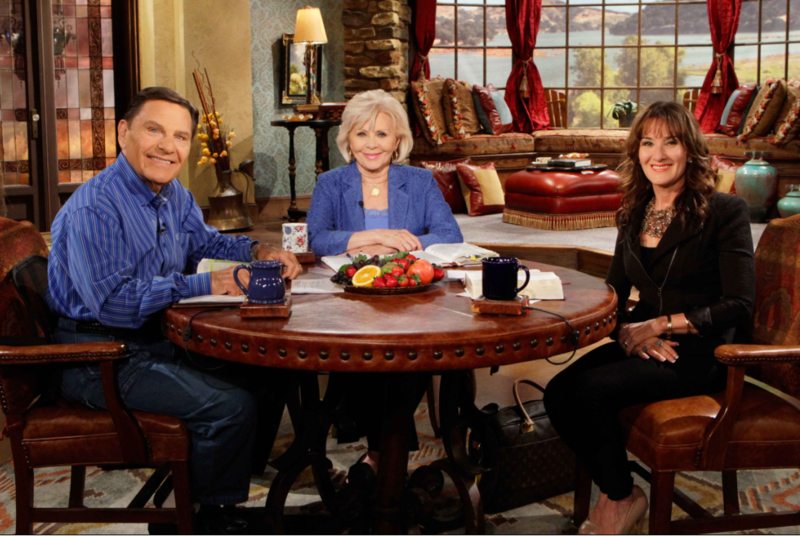 Dr Caroline Leaf will be back joining Kenneth & Gloria on the BVOV Broadcast this month from the 25th May – 5th June 2015. To watch it online, Australia Pacific visit kcm.org.au. Copyright © 1997-2015 Eagle Mountain International Church Inc. aka Kenneth Copeland Ministries – All rights reserved.